I nhabiting humid, mossy rain • pale-headed form forests, forest borders, and dense, tangled woodlands, the Rufous Wren is usually seen in families or small groups. 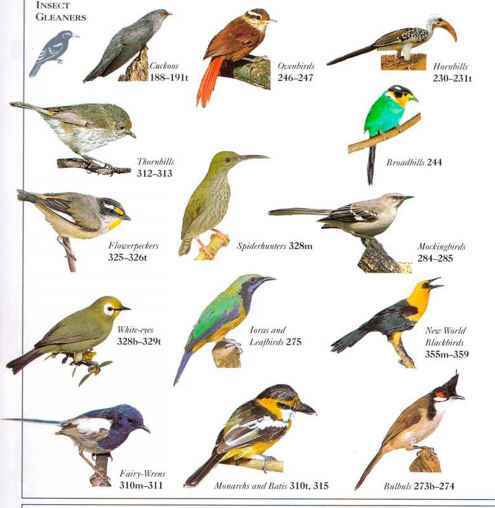 These birds will cither forage-independently for insects in the lower levels of the foliage or join mixed-species flocks. Pairs often sing duets together in loud, flutelike tones. • Distribution Through the Andes front Venezuela to Peru, at altitudes of up to 12,350 ft (3,800 m), where the climate is temperate. • remark Most birds are a uniform rufous brown, but some individuals have paler plumage on the head.